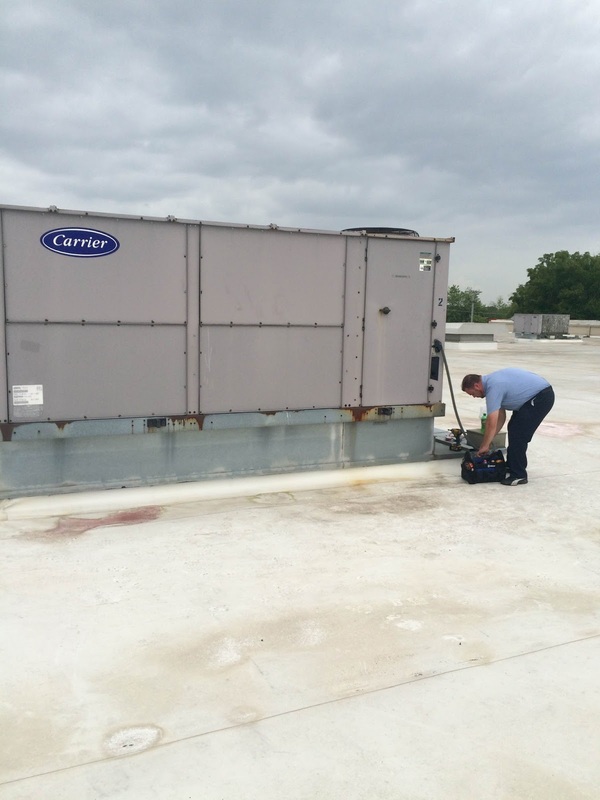 Rural King, America's Farm and Home store, calls on Litton Brothers Air Conditioning & Heating for all its commercial HVAC services. If you're in need of commercial compressors or an entirely new unit, call Litton Brothers Air Conditioning & Heating in Dayton today for the best products and service around. They will save you a ton, while supplying you with the most superior brand on the market — Rheem. 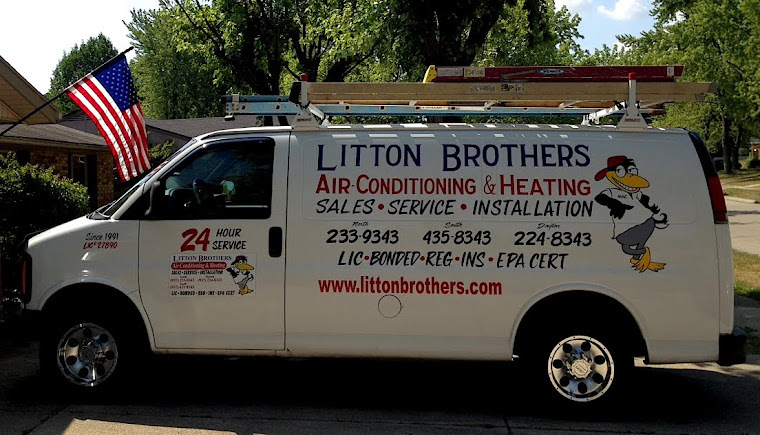 No HVAC contracting company in the Miami Valley has done it better, and while some companies tout same great rates from 8-to-8, Litton Brothers' incredible rates apply all day ... EVERY DAY! 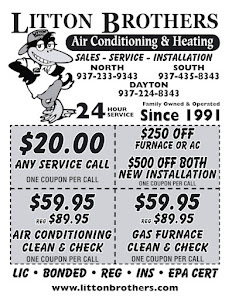 Litton Brothers has served the Dayton area for more than 25 years with top quality service (A-plus rating with the Better Business Bureau and ZERO complaints) and affordable pricing, while never sacrificing product or professionalism!